The Linux Shell is a command-line interface for controlling the Linux system. Commands entered here can, for instance, install software, manipulate the file system, or access debug messages. If using Windows, we recommend installing Putty, a program that enables to SSH and establish serial communication. SSH is a widely used protocol for accessing Linux shell (see this for more details) and the serial communication is another way of accessing shell and can act as a Arduino serial monitor). If you’re using Linux or Mac OS you can directly use SSH, and screen if you need serial. An FTDI cable or FTDI breakout can be used to access a very powerful feature on the Intel® Galileo Gen 2 board, the UART headers. It is very stable way of accessing the shell since the port is used to transmit messages, even if the system is just booting. 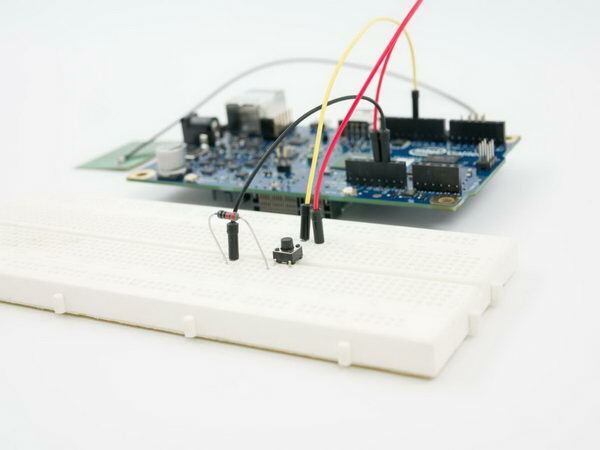 This method only requires an ethernet cable between the Intel® Galileo Gen 2 board and your computer. Ethernet cables are more common than an FTDI converter. EEVblog #646 – Gravity Detection Using A Frequency Counter!